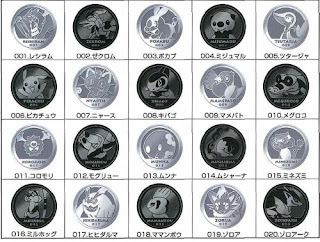 Bandai will release Pokemon Medal Collection BW 2 in the beginning of February 2011. 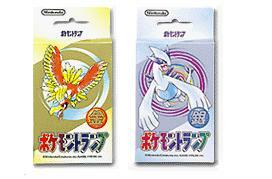 Candy toys, color : black metallic, white metallic and gold (rare). BW 1 came out in October 2010 as bellow. As for DP series (DP 1 to DP 5), please refer to the previous post. 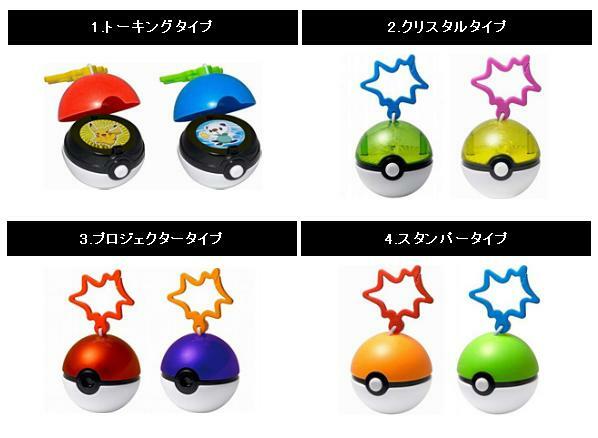 Brother Industries Ltd and Tomy release the following Pokemon Handicrafts Goods. 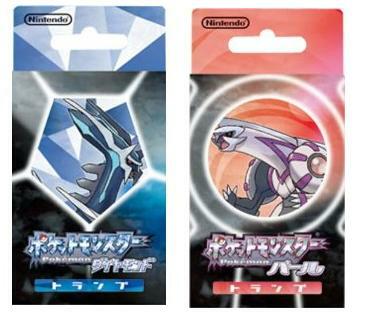 Coming publish on 18 December 2010 Pokemon info magazine Pokemon Fan Vol.15, bonus item (free gift) is Pokemon Strap BW 1 Reshiram and Zekrom's shiny shining paint clear version. 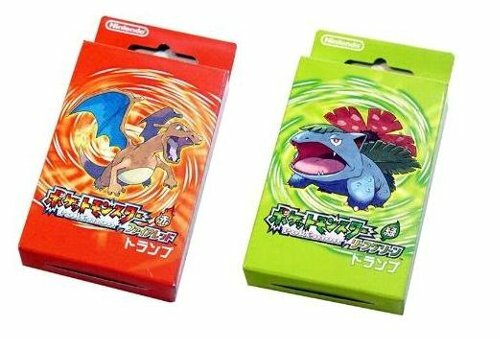 In yesterday post about mystery egg, it was mentioned TCG, sorry for ununderstandable contents. It edited. As for game one, will report it tomorrow. AAPF received several comments about Movie 14th title. What is deference of 黒い and 黒き in Japanese ? Meaning is same. 黒き is 黒い's archaic word expression. In the oldest Japanese poetry Manyoushu (AD 759), used/recognized color were only 黒 (black), 白 (white), 赤 (red) and 青 (blue). Today, we can use/allow adjectival usage 黒し (kuro shi), 黒き (kuro ki), 黒い (kuro i) in four colors only. What case we use archaic word expression 黒き intentionally, for example to add more dignity or make nutral etc. For more includes image, metaphor in 黒, please refer to wikipedia (Japanese). 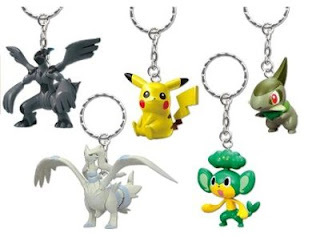 Banpresto will release the following Pokemon BW Figure Key Chain 2 and Unova region series in the middle of December 2010 and January 2011 respectively. 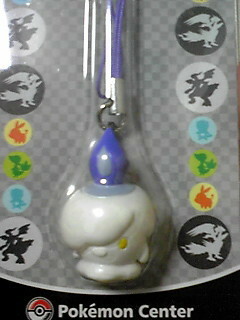 Game prize, height 4 to 5cm. As for Figure Key Chain 1, please refer to the previous post. Have you seen 'Pikachu Got a Miracle Medicine' ? Arcade game Pop'n Music 17 was released from Konami in March 2009. Game song 'Capsule Princess - Miracle Medicine' included in it. After game service-in, many drug incidents in the entertainment field in Japan were found simultaneously. Like the song have got to anticipate the incidents, it was popular in 2ch bbs because attracted by incident synchronicity and song lyrics. 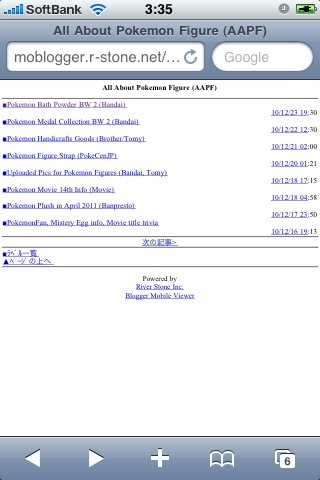 In May 2010, Pikachu with the song 'Pikachu Got a Miracle Medicine (ふしぎなくすり　のまされて)' was posted to NicoNico video site, play ranking was higher. (1st trend). 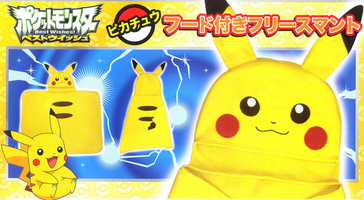 After that, in November 2010, another video 'To be put a Strange drug (ふしぎなくすり　かけられて)' as homage to ''Pikachu Got a Miracle Medicine'. 2nd trend started explosively. 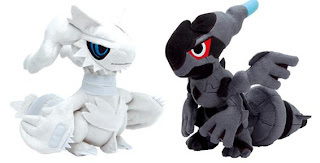 Today, many various related videos（Pokemon, Bio Hazard, Invasion! 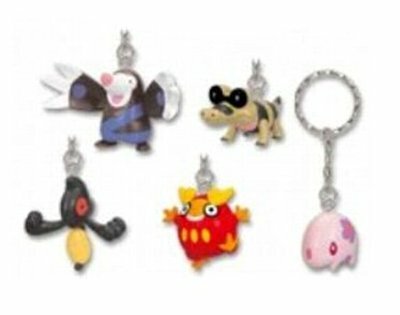 Squid Girl etc) are posting to Niconico video and Youtube continuously..
between 20 December to 20 April 2011, we can meet Mamoswine that has Thick Fat ability in Dream World. BTW, magazine PokemonFan has good bonus items (free gift), key chain, figure and so on. Just short info, PokeCenJp releases Pokemon Plush Lapras of Pokemon Time series on 11 December 2010. Also Teddiursa plush came out in November. NOTE: Above sites are personal blogs, shall we take care their pics if quoting. 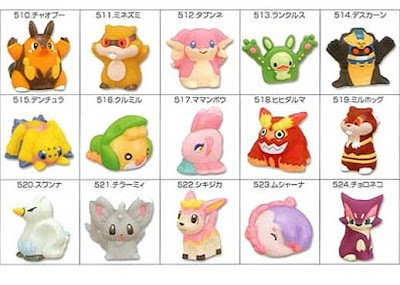 McDonald's JP announces that starting Happy Meal Set with the following Pokemon Toys (24 kinds pokeballs) during 17 December 2010 to the beginning of January 2011. Moreover, it has limit promotion over the weekend (18/19 Dec, 25/26 Dec), stickers and pencil board are available respectively. Good news for Pokemon Kids fans, the following 5 sets of Pokemon Chara Kids (characters figure) BW will be released from Bandai in February 2011 after an interval of 12 years. All characters figures with a Pokemon clear (translucent) version figure. Will upload the photo later. Here is a reference link for the previous released all Chara Figures (Page#1, Page#2) in 1999. 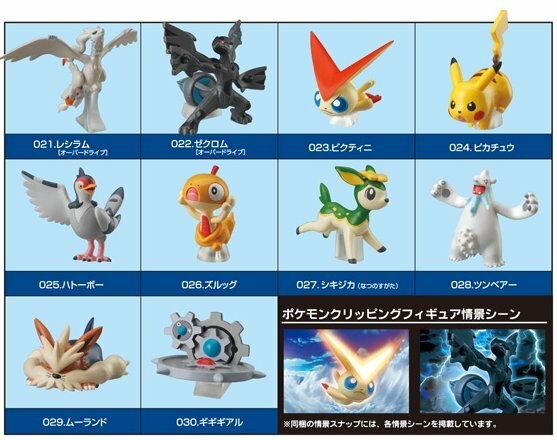 Bandai will release the following 15 figures of Pokemon Kids BW 3 in February 2011, candy toys. 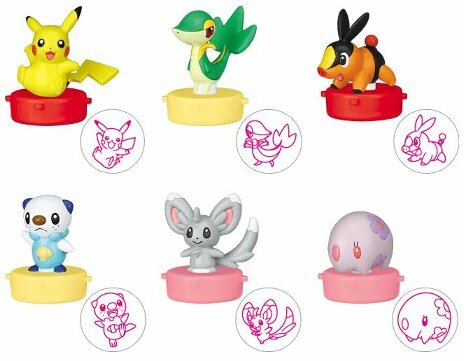 BTW, there is a rumor that Pokemon Chara Kids (characters figure) will come out in February, unconfirmed info at present. If confirmed, will post another article. 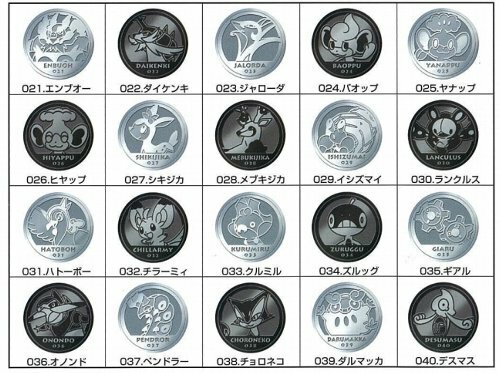 Confirmed, please refer to Pokemon Chara Kids BW. 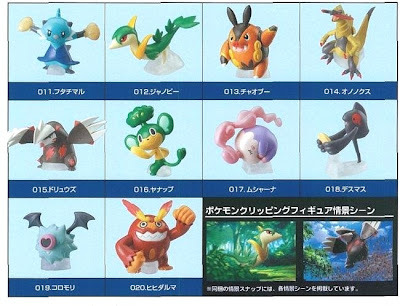 Bandai will release 10 figures of Pokemon Clipping Figures BW 2 in March 2011, candy toys and dynamic pose. 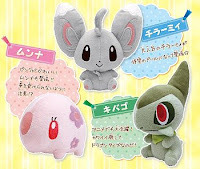 PokeCenJP will release the following plushies on 11 and 25 December 2010 respectively. 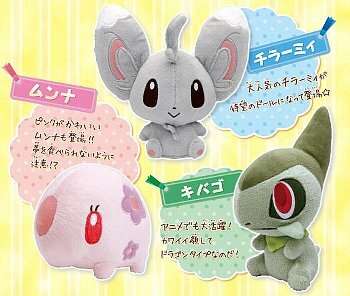 As for other plushies, please refer to these posts. Bandai will release the following 4 figure in DX BW series in March 2011, candy toys. 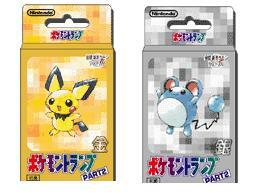 "Pokemon Bread" is well‐known as Decochara sticker, begun from 1998, series #114 (BW) running now. 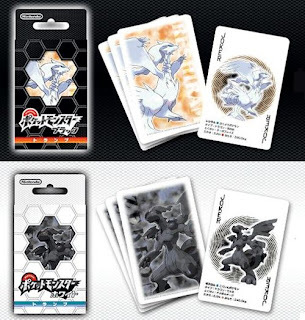 Nintendo releases Pokemon Playing Cards Black and White on 9 December 2010. Each set contains two Jokers (Zekrom in Black set/Reshiram in White set). TTA will release the following stamp with figure, named Pokemon Mascot Stamp BW in the middle of February 2011. 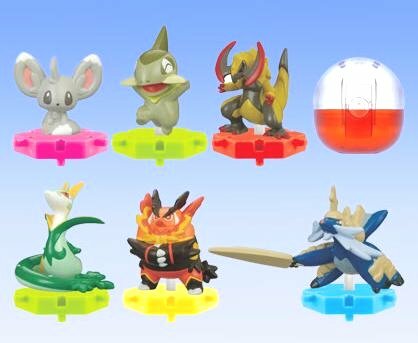 Capsule toys, height 35mm. As for other stamp items, please refer to these posts. 8 Feb 2011: Replaced the pic and changed the referece link. Nice and various places in France must be inspiration location for Pokemon movie 14th ビクティニと黒き英雄 (literal means Victini and the Black/Dark hero). 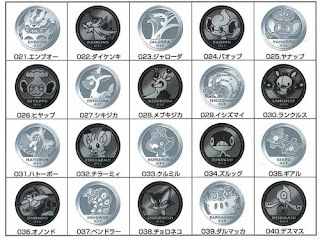 Hoping Pokemon movie official blog will report on this journey in the near future. Media Factory will releases the following Pokemon Can Badge Collection on 21 December 2011. 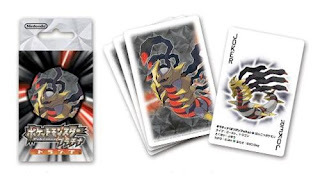 BTW, Media Factory will release Pokemon TCG BW Battle strength decks of #638 Cobalon, #639 Terrakion and #640 Viridion respectively in March 2011. Refer to HobbyNet. If remeber "Story of d'Artagnan/The Three Musketeers", this post would be interested for you. 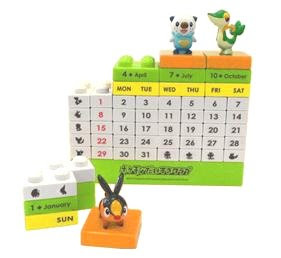 Official Pokemon Fan Club/PokeCenJP released the following Pokemon 2011 calendar. 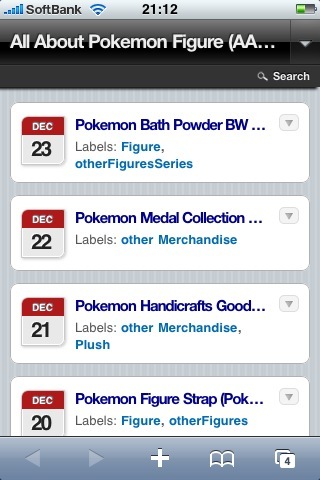 As for other various Pokemon 2011 calendars, please refer to the previous post. 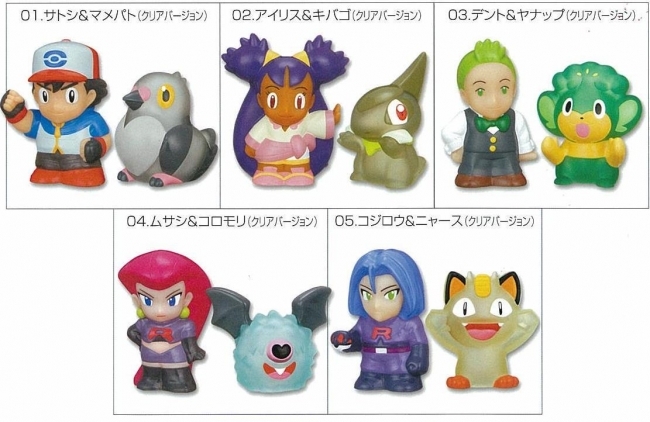 Bandai will release the following 6 figures of Super Get BW 02 in March 2011. All 6 figures have translucent version. As for SG BW 01, please refer to the previous posts. 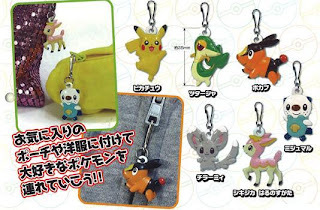 Bandai TTA will release the following Zipper Mascot BW in the beginning of March 2011. Capsule toys, height about 35 mm. Will replace the photo later. Bandai will release Pokemon Plamo Collection Jalorda (Serperior) Evolution Set on 25 February 2011, includes Pikachu as well. This set is plastic model DIY kit. As for Emboar set, please refer to the previous post. 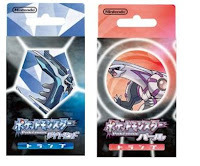 Samurott set will come in May March 2011. Just short info, next Zukan BW 02 from 2ch. It will be released in the end of March 2011 from TTA (Takara Tomy ARTS). Will replace the photo later. 06 Dec 2010: Edited release line and date. Office tools/stationary supplies maker King Jim Co. LTD, will release the following printable label BW version for Pokemon Tepra (label printer) on 24 December 2010. 3 kinds of pattern, 2 kind of dimension (L: 2.5m, W: 9mm or 12mm). 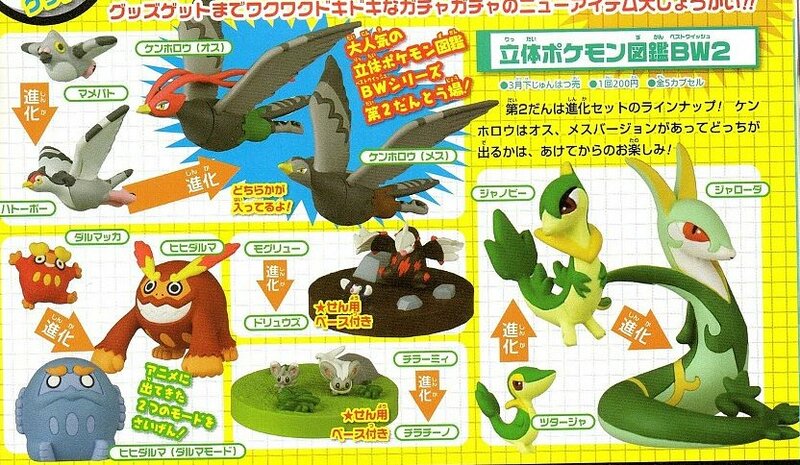 As for detail of Pokemon Tepra, please refer to the previous post. Bandai will release Pokemon WakuWaku (means exciting) Gimmick Figure in the beginning of December 2010. 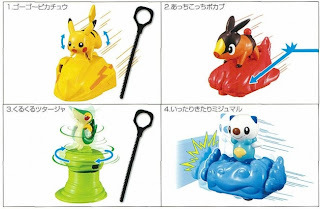 Candy and clockwork toy, a figure can be operated as follow with coil spring or flywheel..
Ohasuta TV Pokemon info program in Japan aired trailer and poster for Pokemon Movie 14th ビクティニと黒き英雄 (literal means Victini and the Black/Dark hero) this morning..
Ohasuta will show Victini secret info more tomorrow.